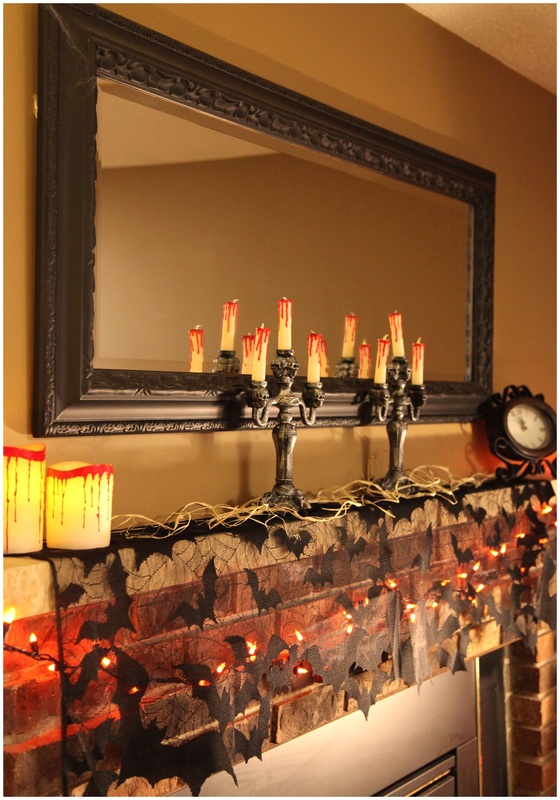 Decorating your home for Halloween can be a blast, but it can be easy to go overboard if you're not careful. A couple spooky ghosts hanging from a tree can give trick-or-treaters the creeps, but if you hang up too many, it might just look like someone TP'ed your yard. The same goes for inside your house too, since putting up some cobwebs and bat decorations can add an eerie quality to your haunted house, but too much can make it just look like you skipped spring cleaning that year. That's what makes this spooky Black 4 Way Decoration so handy, since it lets you add creepiness to wherever it's needed, and you don't lay it on too heavy in one spot! The black lacy sheet can be used as a wall hanging, a doorway curtain, a table top runner, or a lampshade scarf. We're sure there are more than just these four ways to use it, but they're a great place to start!